Some of the most successful names in business, entertainement and finance are coming together under one roof to share priceless advice at the 2017 ESSENCE Festival. Register today! The 2017 ESSENCE Path To Power Conference is bringing some of the top players in the world of business, entertainment and finance under one roof to share valuable advice on their keys to success and now a few more familiar faces have been added into the mix. What are you waiting for? Download The Official ESSENCE Festival App today! A respected name in film and television, Mara Brock Akil is most commonly known for her work as the mastermind behind a host of popular programming that brings accurately brings Black culture and everyday life to the big and small screens from every angle. Her television credits include shows like Girlfriends, The Game and Being Mary Jane, while her film credits include films like Jumping The Broom and the 2012 remake of Sparkle. In 2015, Mara and her husband Salim signed a 3-year production deal with Warner Brothers through their company, Akil Productions. As a result of the new venture, the couple is currently slated to premiere a scripted superhero series based on DC Comic’s Black Lightening books on the CW network in 2018. Grammy-winning songwriter, singer, TV personality and businesswoman are just a few of the hats work by Kandi Burruss. A long way from her initial her rise to prominence as 1/4 of platinum-selling R&B girl group XSCAPE, Kandi has since gone on to establish herself as a solidified entrepreneur and media maven with her recurring role on Bravo’s Real Housewives of Atlanta. 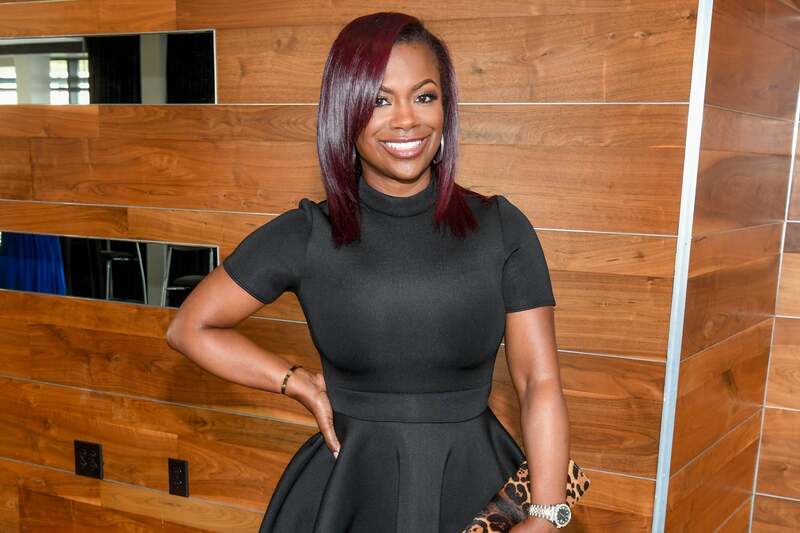 Behind the camera, Kandi serves as executive producer of her online talk show Kandi Koated Nights and also has several other executive producer credits under her belt. Apart from her accolades in the entertainment world, Kandi is also the owner of several successful business including her TAGS clothing boutique, the Old Lady Gang Southern Cuisine Eatery, children’s lifestyle brand Raising Ace and luxury home furnishings line Bedroom Kandi.